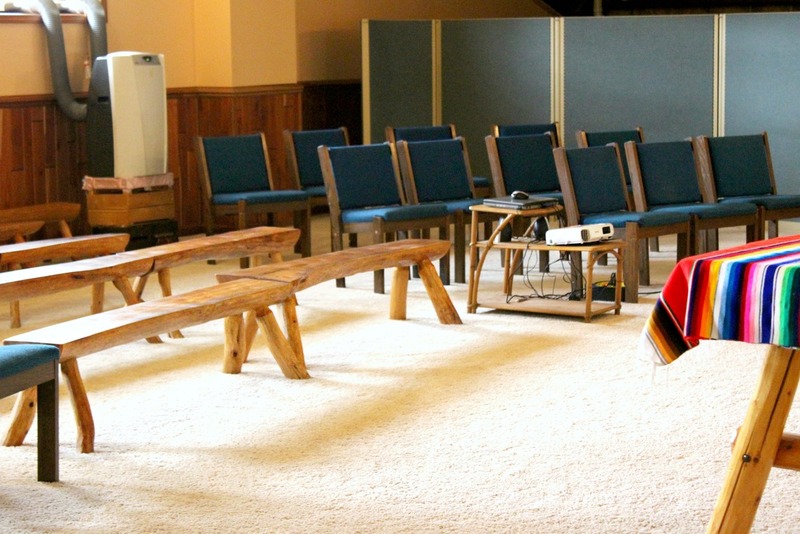 The Bethany Youth Retreat Center has a wonderful facility for religious retreats, events, and meetings. With two housing units, it has sleeping accommodations for up to 76 people. The community building, located between the housing units, has a capacity of 250-300 people. For more details about what is included in the rental of they YPWC Youth Campus see below. 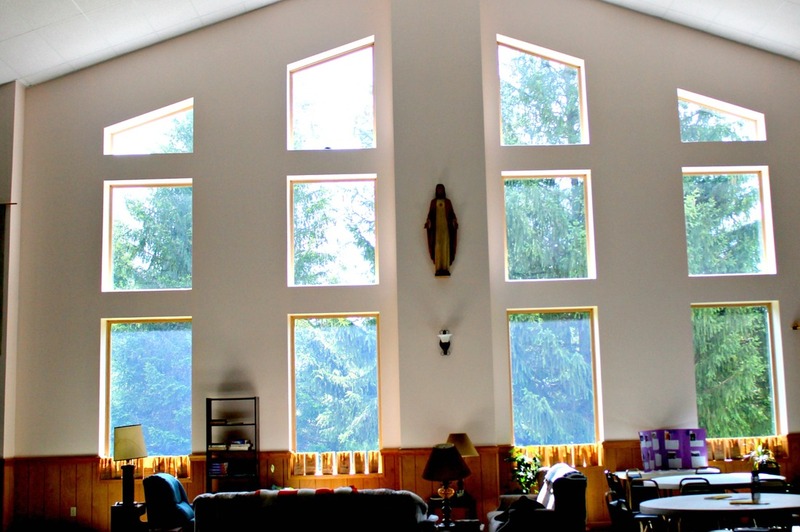 The Bethany Youth Retreat Center consists of three buildings and 20 acres of land. Each housing unit has two air conditioned bunk rooms that sleep 16-18 people each along with two separate private rooms. Each housing unit has a shower/bath room. 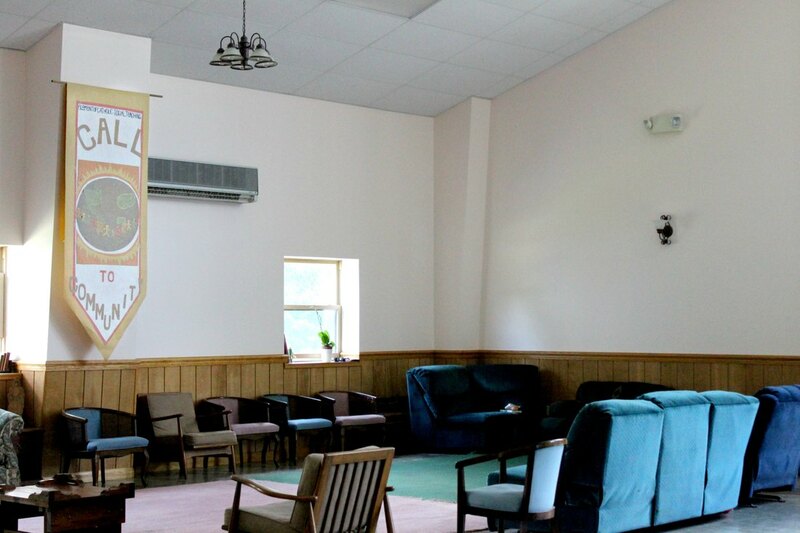 There is an air conditioned community building with tables for dining and social gathering areas. 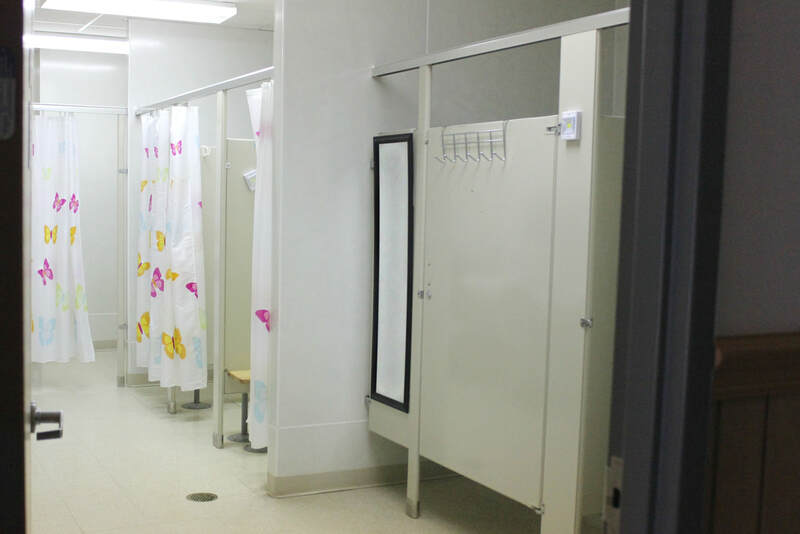 Bathrooms located in main hall. Recreation space includes: camp fire pit, volleyball net, open space for football or soccer. 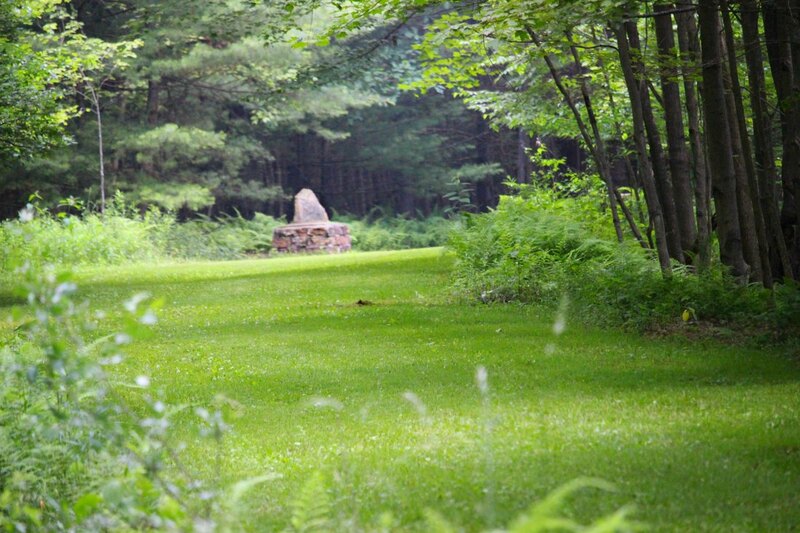 Outdoor spiritual spaces include: walking path to Cross on hill with mountain view & walking path with Stations of the Cross. 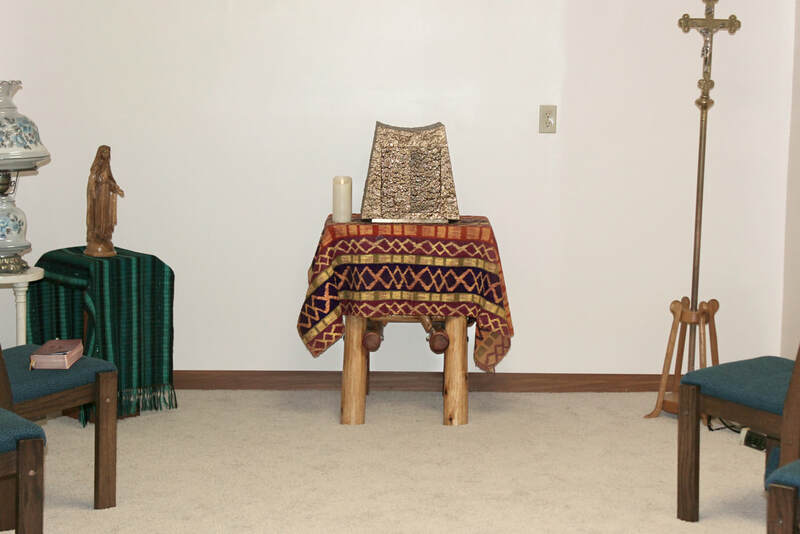 Available equipment includes: TV, VCR, DVD Player, CD/Tape player, keyboard, easel, banner stands, Sacramental vessels for liturgy and vestments, some sports equipment, board games, and puzzles. Groups renting the facility must maintain a 1:4 adult to student ratio at all times. 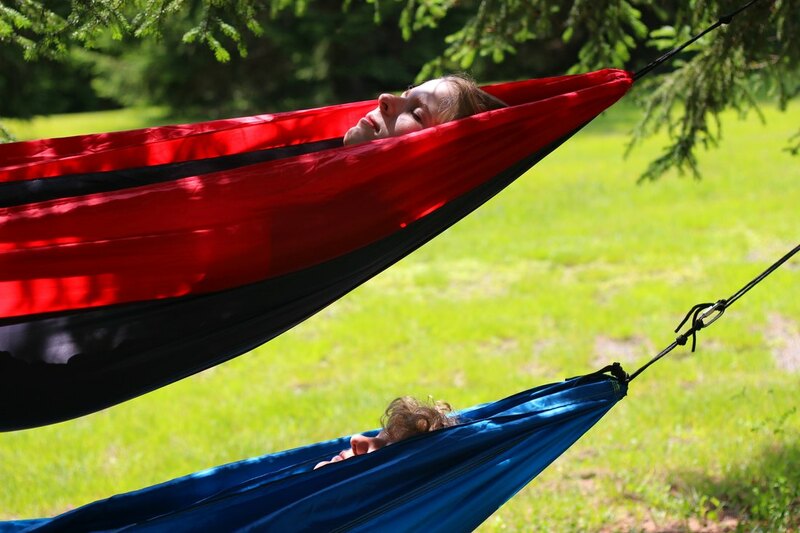 Groups renting the facility need to submit a retreat schedule to the staff which includes a designated time for retreatants to be in bunk areas and the time for "lights out". A nonrefundable $200 deposit is required to reserve dates for your event. 1/3 total payment is required 1 month before you arrive with the balance due upon arrival. If your group needs cancel less than 1 month before your event, you will be responsible for 1/3 the payment. Groups are financially responsible for any damage to retreat facility. Groups renting the facility must agree TO ALL retreat center guidelines. Click here to see all guidelines. Adults in the group are responsible for students' compliance with all retreat center guidelines. 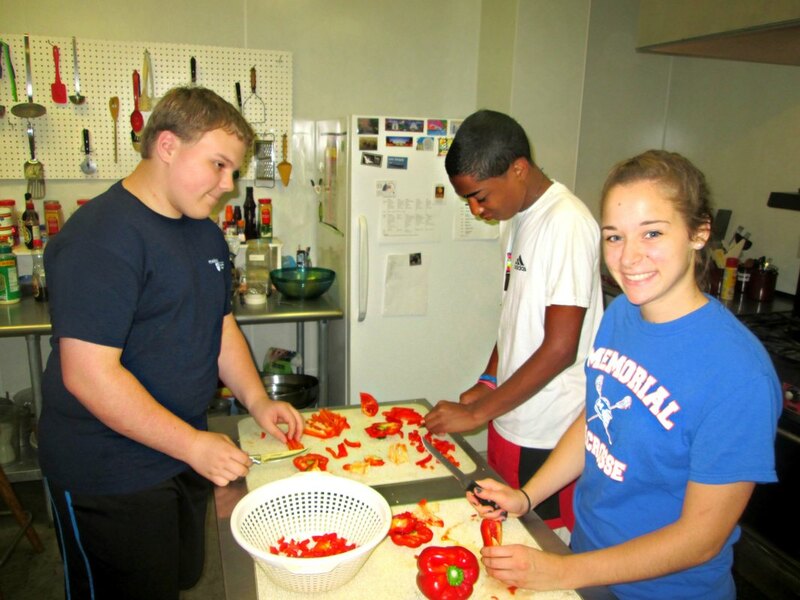 The Bethany Youth Center can by rented for 1 day, an overnight, or for an entire weekend. Meals provided by YPWC are an additional to the daily rental fees. Groups may rent the facilities and provide their own food and food preparations at no additional cost to the daily rental.